The Poster Biennale is undergoing a metamorphosis, which is expected to attract both established poster lovers and new audiences. The exhibition of selected works will take on a different appearance. The show of shortlisted and award-winning works will be accompanied by an exhibition of street-art forms of communication (stickers, spray-can art and template graphics) and poster exhibitions at other venues in Warsaw. 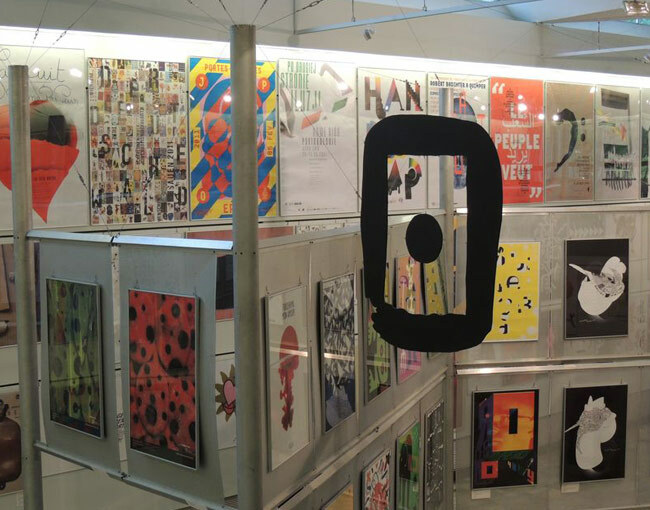 The 24th International Poster Biennale (IPB) presents posters created worldwide between 2012 and 2013. The Warsaw Biennale aims at reviewing and comparing the most significant achievements of that time. 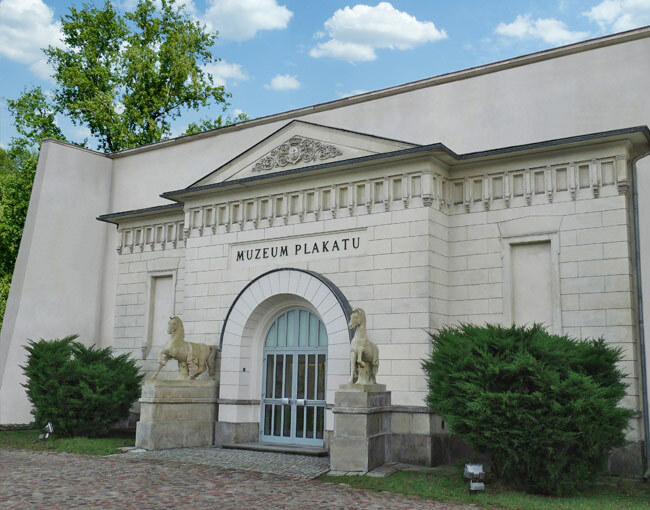 The event is organized by the Poster Museum at Wilanów (Division of the National Museum in Warsaw in cooperation with the Academy of Fine Arts in Warsaw and the Association of Applied Graphic Designers STGU). Endorsed by ICOGRADA.